Okay, so I'm definitely late getting this up. But as they say, better late than never. Nashville's Night Beds' recently released single Even If We Try has taken the blogosphere by storm the past month. And it's no wonder with harmonies as potent as these. As the jangly guitars swallow you up Winston Yellen's divine and glorious voice sends a chilling echo through your soul emptying it of all life's meaningless worries. Think The Tallest Man On Earth meets AA Bondy meets Efterklang. Check out the live performance video below. With the track's earthly nature I couldn't think of a more suited location choice that would truly complement Yellen's soaring vocal ability as good as this. 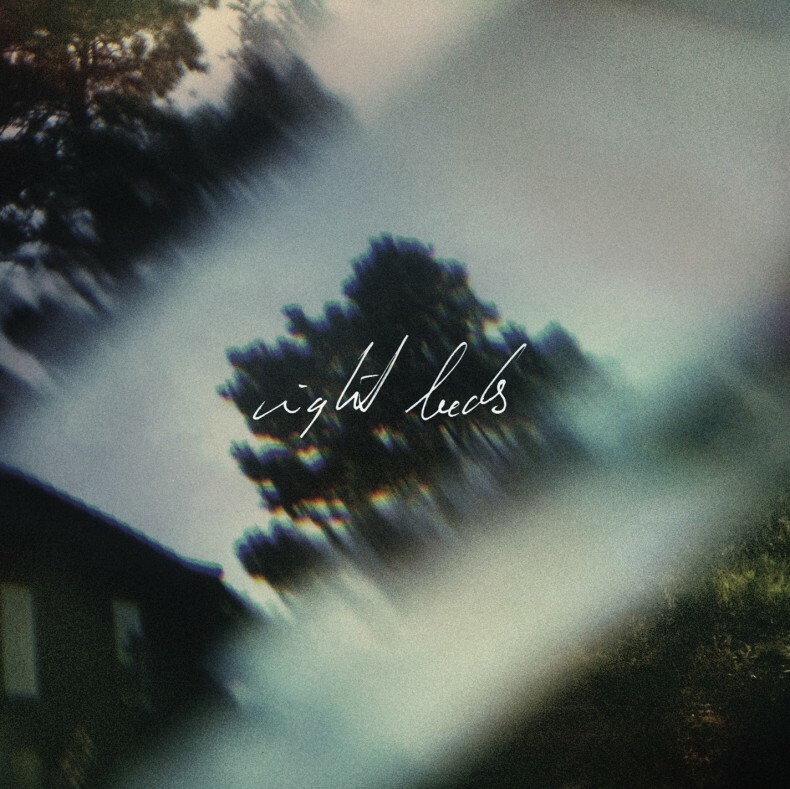 With a debut album promised for 2013 Night Beds is a name you'll certainly be hearing a lot more of. You can purchase the mp3 now by clicking here.